Shakespeare Wealth Management (http://www.shakespeareWM.com), a company celebrating its 20th anniversary, recently announced the addition of Nick Ziarek, CFA, AIF® to their team. With over 15 years’ experience in the financial industry, Nick understands that to fully gain financial success for a client he must first gain their trust – fitting in perfectly to Shakespeare’s “people first” mentality. As a 2-time Five-Star Wealth Manager Award winner, Nick brings a wealth of high level planning expertise that he applies to develop trust with each and every one of his clients. Nick will also serve as Shakespeare’s investment committee lead. 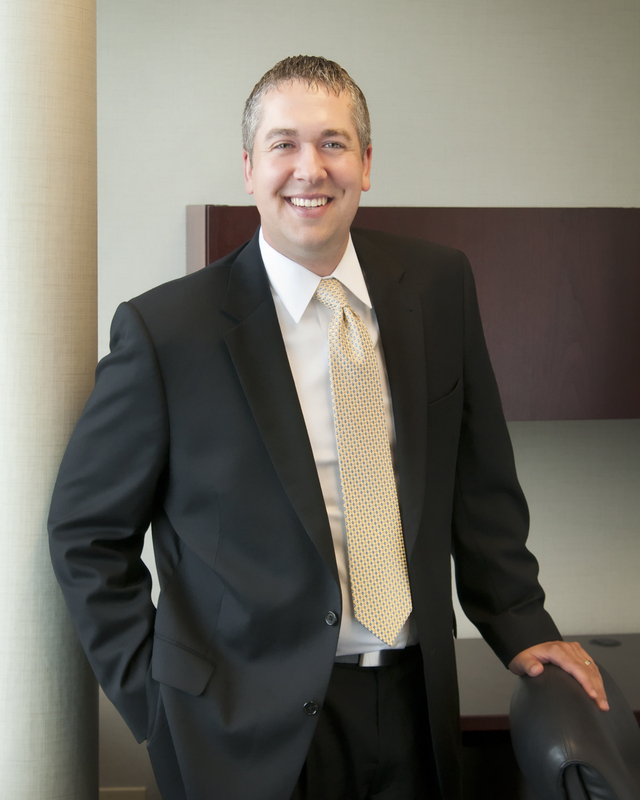 He currently serves on the board of the statewide Financial Planning Association (FPA) of Wisconsin and has volunteered with the local CFA Society of Milwaukee. “Shakespeare has been guided for over 20 years by their three core values of Faith, Family, and Fiduciary. It is what drives them to make the right decisions for their clients,” Ziarek said. “I am eager to continue the tradition that has served the Shakespeare family so well.” He can be reached at Nick(at)shakespearewm.com. About Shakespeare Wealth Management, Inc. Since 1999, Shakespeare Wealth Management has provided wealth management and financial planning solutions to professionals, business owners, and families. With over 60 years of combined experience, Shakespeare Wealth Management, Inc. provides unbiased financial solutions, serving as a fiduciary to all of its clients, operating under a fee-only model to keep advice pure. Planning for Life. Shakespeare is the financial quarterback for family matters like cash flow, debt management, retirement, paying for college, charitable intentions, taxes, investments, inheritance and more. Shakespeare clients have an ongoing relationship with a firm that not only understands their financial objectives, but also how they fit in the context of their own families, their values and their lifetime goals.